The stolen securities were worth a lot of money and yet, they were very hard to turn into cash. The stacks of stolen securities were worth a lot of money — millions, in fact — and yet, they were very hard to turn into cash. 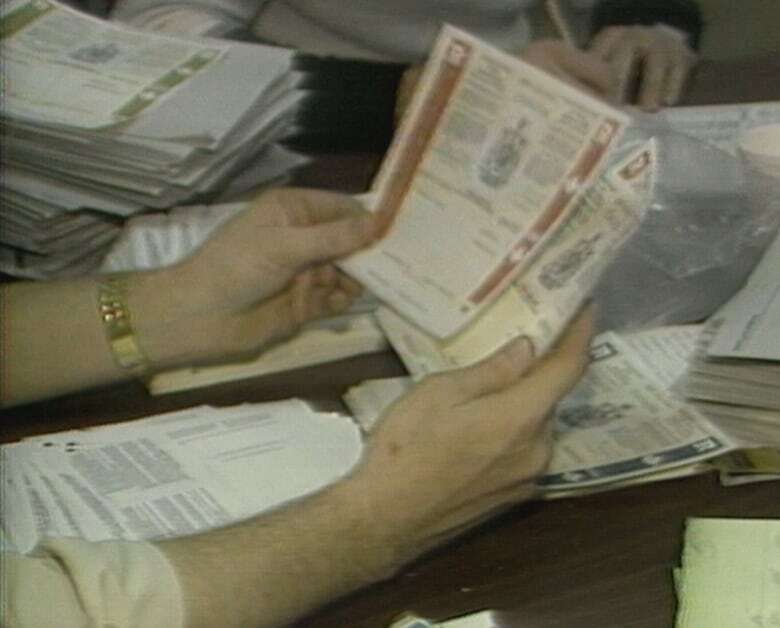 Armed robbers had taken what CBC News described as "about a cubic metre" of those valuable papers during a high-profile heist in downtown Montreal just ahead of Christmas in 1984. That's why police had a large pile of paper to comb through and count when they recovered a large portion of what they said were those stocks and bonds about two months later. 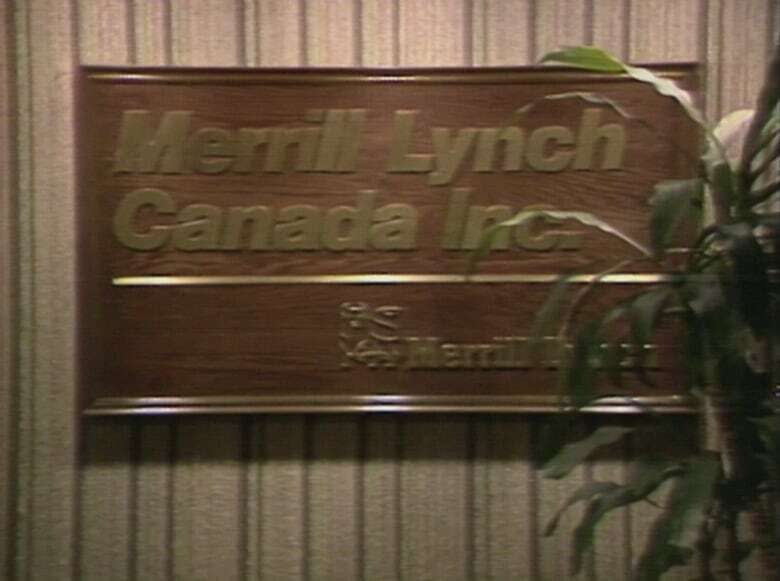 On Feb. 11, 1985, police arrested seven people — four brothers included — in connection with the heist that saw a reported $68.5 million in stocks and bonds stolen from the Montreal offices of Merrill Lynch nearly two months earlier. "It was so simple," the CBC's Tom Kennedy told viewers of The National, when reminding them of the details of the heist after the arrests had been made. "Thieves just took a couple of boxes of paper from two unarmed messengers and then locked up the messengers in the basement washroom." What wasn't so simple was unloading the paper in question. "Within hours, the serial numbers on the securities were being sent out around the world, making it nearly impossible to cash them in," Kennedy said. "So, in reality, the largest robbery in Canadian history netted the thieves two boxes of useless paper." As Lieut. Larry Levis, a Montreal police spokesman, told The National, "if they would have known that some of these bonds were not negotiable, I'm sure they probably wouldn't have done what they did." According to The National, the police thought they had potentially recovered all of the stolen securities. However, later media reports would reveal some of that total — in the neighbourhood of $6 million — was not recovered.